Pastor Bill Hybel has faced accusations of sexual misconduct for decades. However, this most recent report that was started by the Chicago Tribune has changed it. 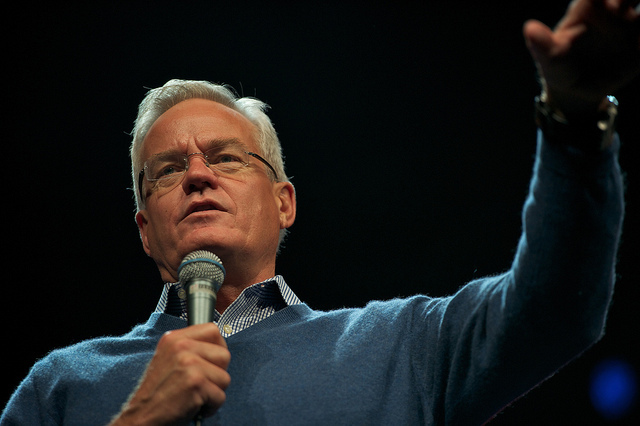 Bill Hybels has been accused of inappropriately touching and kissing women in his congregation and his employees. Will Creek did an internal investigation and there was no wrongdoing. However, after some new individuals have come forward, Hybels gave a public statement saying he would be leaving the church early before his planned exit in October. Willow Creek is a series of churches with the most massive having a tens of thousands coming to service every Sunday. Hybels was one of the original creators and has served as the spiritual advisor to President Bill Clinton. He called the continued scandal a “distraction” for his congregation. The Willow Creek Community Church is one of the most influential evangelical churches in America. It is unclear if an independent or criminal investigation will occur in the future.